Purdum Woods Apartments is now accepting applications for 2 bedroom apartments. 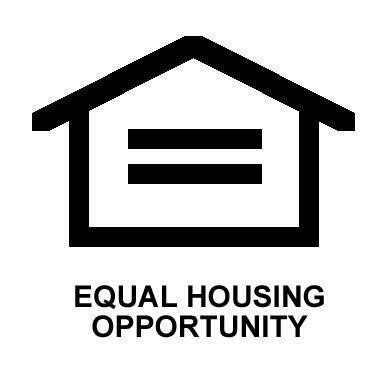 All applications received 4/1/19 through 4/30/19 that result in a move in will be entered into a drawing for $200 cash. Purdum Woods Apartments is located at 1575 Richmond Blvd Danville, VA 24540. We accept applications Monday - Tuesday & Thursday - Friday 9am - 4pm.